Layla breakout seating is an ultra-modern, contemporary soft seating suitable for reception areas, lounge areas or even executive offices. 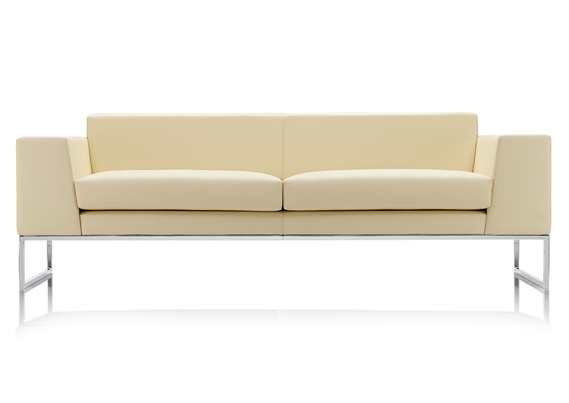 The collection is available as an armchair, 2-seater sofa, 3-seater sofas or a very spacious 4-seater sofa. 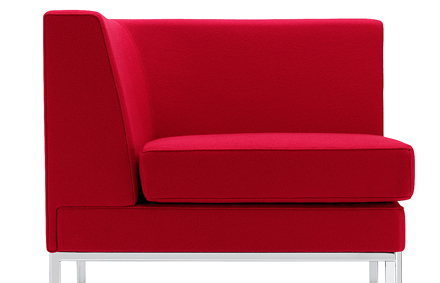 Fully upholstered in any fabric or leather of the user's choice, the Layla sofa can be matched to current office decors or be showcased as a contrasting piece of furniture within its environment. 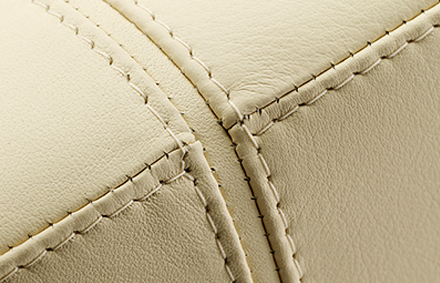 With optional chrome base or polished aluminium legs and neat stitch details Layla is an elegant seating choice. 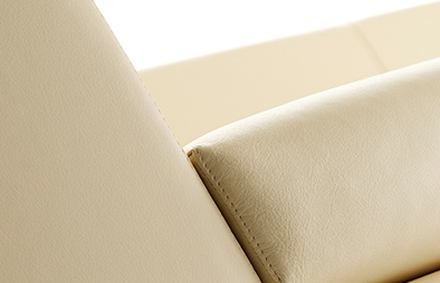 As well as being an appealing sofa Boss Design have created an ergonomic, supportive sofa with padded upholstery and CMHR moulded seat and foam back, that ensures instant and ongoing comfort for the user. The Layla Landscape unit benefits from a magnetic hardwood frame which allows the units to be joined together and configured to suit the user's needs and space available. With optional power outlets and data sockets, the Layla collection can comfortably support mobile working for both staff and visitors.